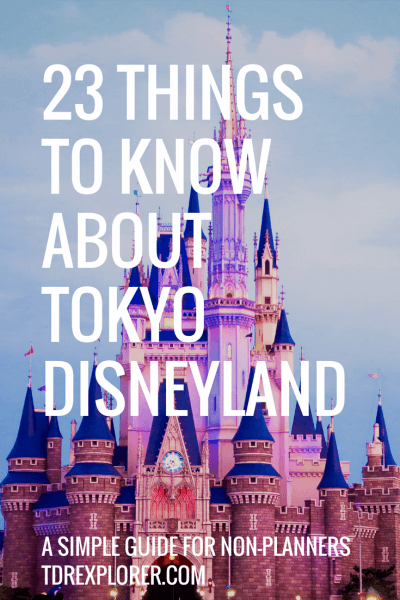 Are you planning your first trip to Tokyo Disneyland? Before you begin, you’ll want to read our list of things you should know before booking your flight to Tokyo! This gives you an excellent base to work from and helps make sense of some unique aspects to this gorgeous Disney Resort in Japan. Even if you only use this to plan your trip, you’ll be well ahead of the curve. 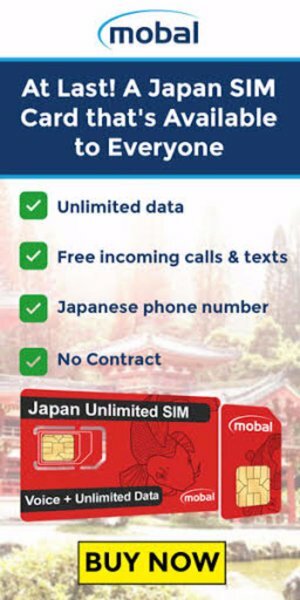 Are you overwhelmed with researching and planning for your trip to Japan? 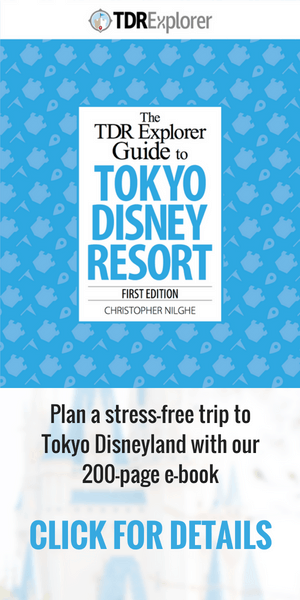 Once you’re done this article, check out our 200-page e-book travel guide to Tokyo Disney Resort. It’s the best and easiest way for planning a stress-free trip. World Bazaar (their version of Main Street U.S.A.) at Tokyo Disneyland. Which is a covered street. 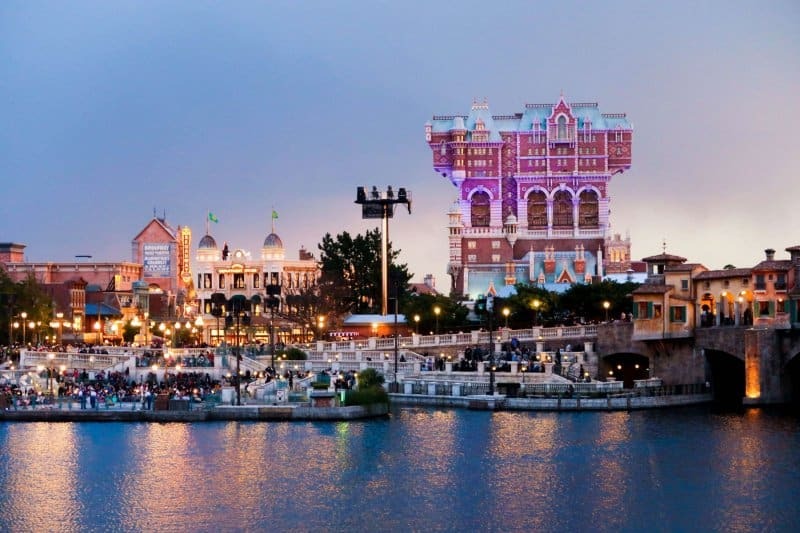 Tokyo Disney Resort consists of two parks, Tokyo Disneyland and Tokyo DisneySea. Tokyo DisneySea is the only Disney park of it’s kind in the world and made its debut in 2001. Tokyo Disneyland opened in 1983. The Resort is in the city of Urayasu in Chiba prefecture, which is right next to Tokyo. Having the name “Chiba Disney Resort” just doesn’t have the same ring to it. You can get here by train (Maihama Station), highway bus or car from the airport, or from other parts of Japan. Don’t buy your tickets at the gate as that wastes precious time you can spend in the park. Tokyo Disney Resort offers tickets for up to 4 consecutive days (you can’t split a multi-day ticket). 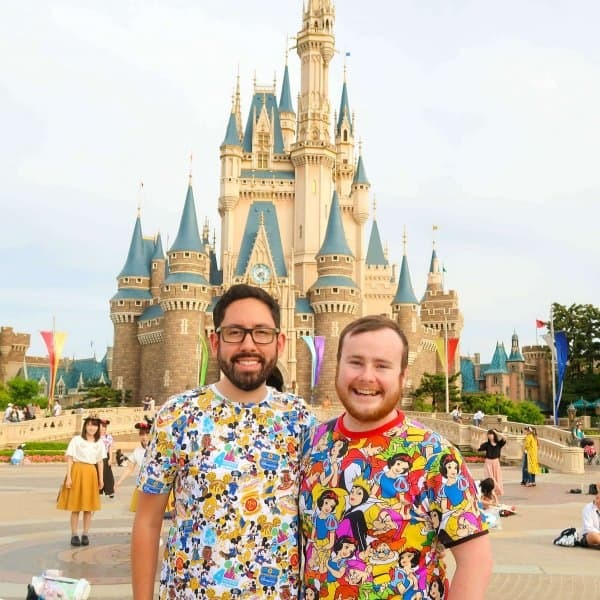 Buy them from the Disney Stores in Japan, on the Official Website, or the easiest way is through Klook (use offer code KLKTDREX to receive an exclusive discount off your first order). 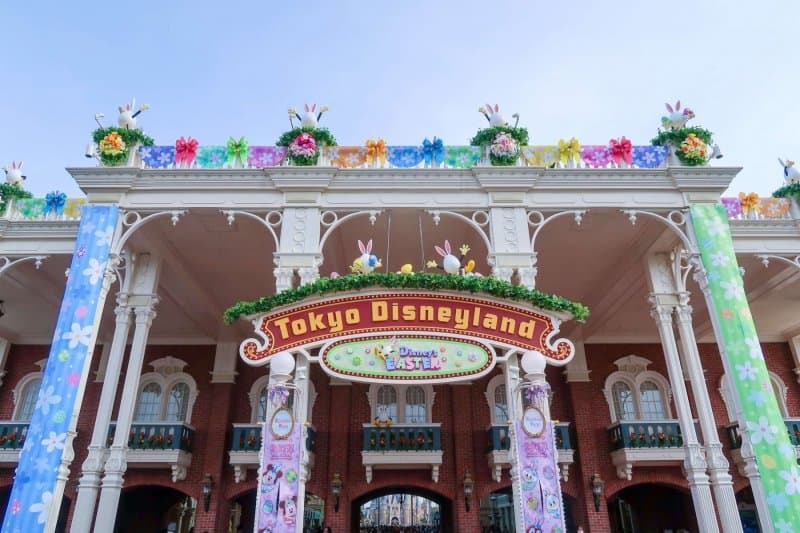 For more details, read our Guide to Buying Tokyo Disney Resort Park Tickets, which answers many of your questions. The Hotel MiraCosta is right inside Tokyo DisneySea! This makes for a unique experience. There are a number of non-Disney hotels on property, too. 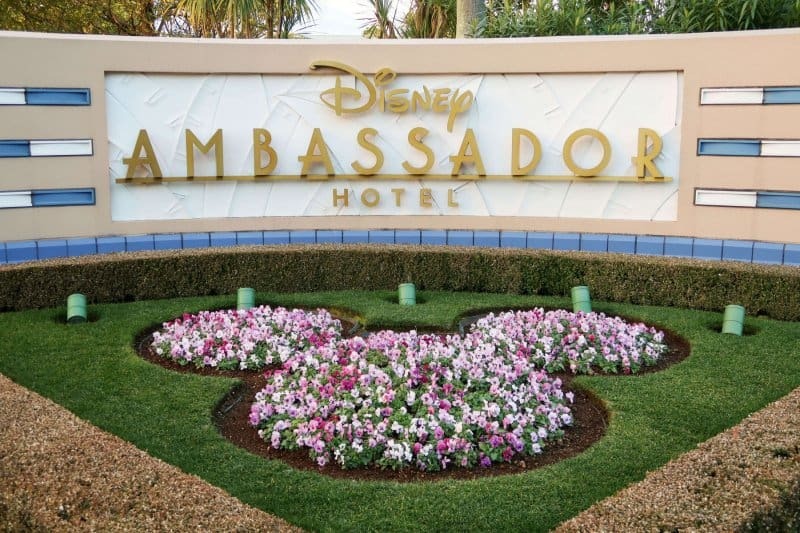 Our Tokyo Disney Hotel reviews and recommendations help you decide what’s best for your budget. 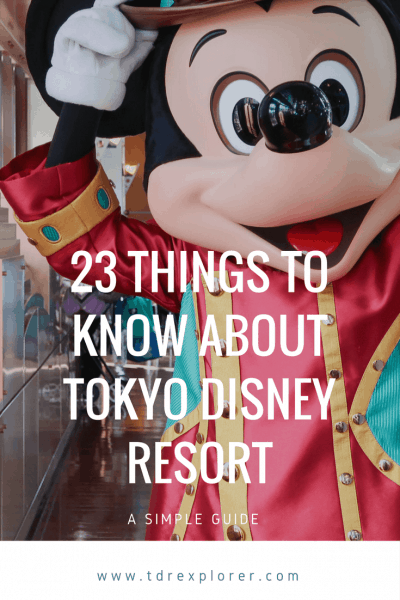 Read our Full Guide to Tokyo Disney Hotels for more details and how to book your hotel. The parks are popular and are the most crowded on weekends and holidays. The best days to visit are Tuesday to Friday, and the best months are January, April, May, September, and November. To give you an idea, Toy Story Mania! at Tokyo DisneySea can reach 240 minutes and FastPasses run out within 30 minutes of park opening. Use this crowd calendar and our recommended wait time app for iOS or Android while in the parks to help you with your ride planning. Not including the Disney hotels (which are expensive), Tokyo Disney Resort is affordable. A 1-day ticket costs ¥7,400 (~$65 USD), many snacks are under ¥500 (~$4 USD), and a counter service meal costs around ¥1000 (~$9 USD). It’s quite affordable compared to other Disney Parks. 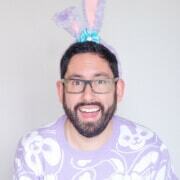 Get your tickets now through Klook. 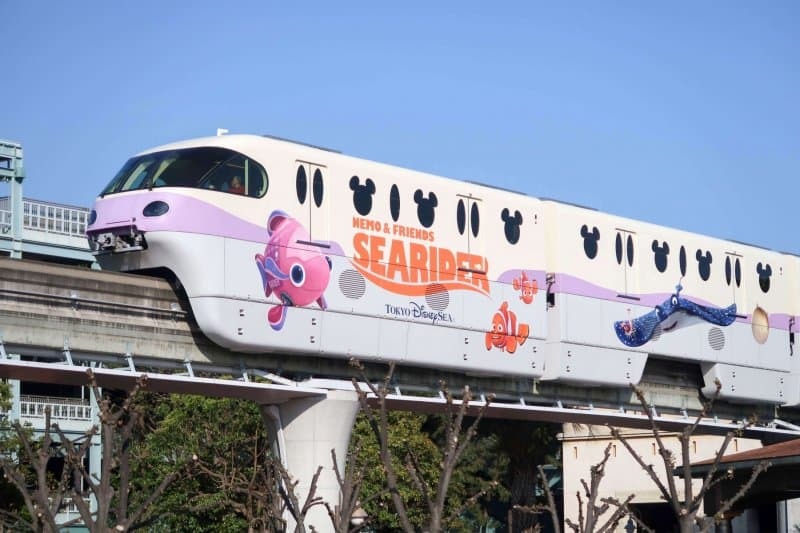 You can travel to both parks and hotels on the Tokyo Disney Resort Line, which is done via themed monorail. The normal monorail has Mickey-shaped windows and handles. Almost every season they feature a specially themed monorail you are able to ride! Some themes include Nemo & Friends SeaRider, Frozen, Christmas, and Duffy the Disney Bear. Each ride on the monorail costs ¥260 (~$2 USD). Both parks offer unique attractions you won’t find anywhere else. Make these a priority since you can only experience these in Japan! 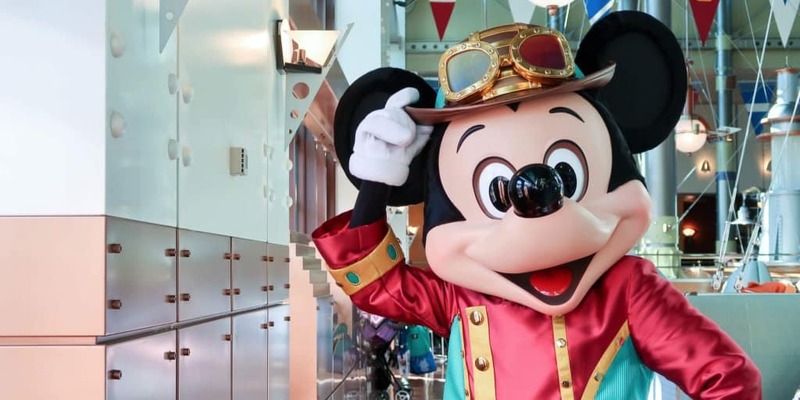 Read our attractions guide for Tokyo Disneyland & Tokyo DisneySea for more details, and download our recommended wait time app for iOS or Android. Seriously, Pooh’s Hunny Hunt is spectacular. Jungle Cruise: Wildlife Expeditions is included because it has an added section that is unique to Tokyo Disneyland. If you hit all these attractions, you’re in good shape. Tower of Terror is included because the story is unique to Tokyo DisneySea and has a seasonal overlay called Tower of Terror: Level 13 “Shadow of Shiriki” in the winter. Tokyo Disney Resort doesn’t have MagicBands. This means the parks still use paper FastPasses, so all you need to do is scan your park ticket at the machine and you’re good to go! If you’re using a printed ticket, you can fold it to have the reader scan it. FastPasses allow you to return to certain attractions in a specific time frame with minimal wait. These are included with your park ticket and don’t cost extra (unlike Universal Studios Japan). 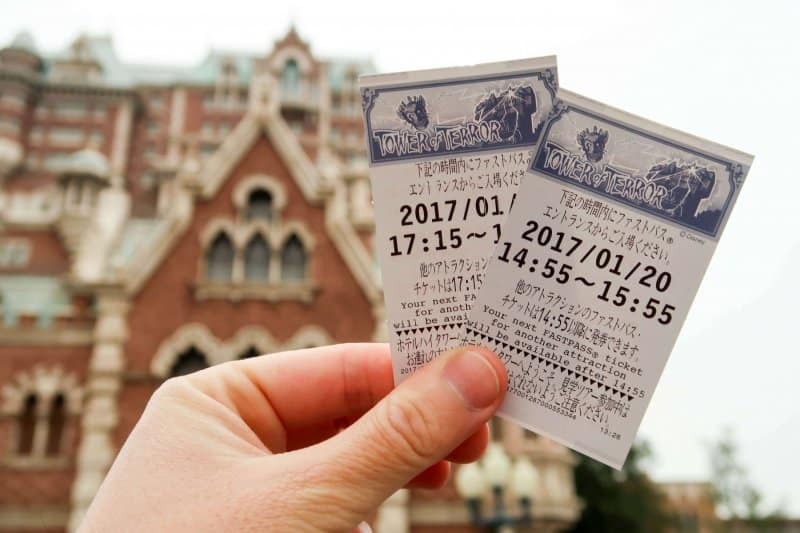 Only certain attractions offer FastPass, so be sure to read our FastPass Guide for both Tokyo Disneyland & Tokyo DisneySea. Also, check your FastPass to see when you are able to get the next one! Tokyo Disneyland Electrical Parade Dreams Lights with Tangled. Photo by Duy Phan Photography. 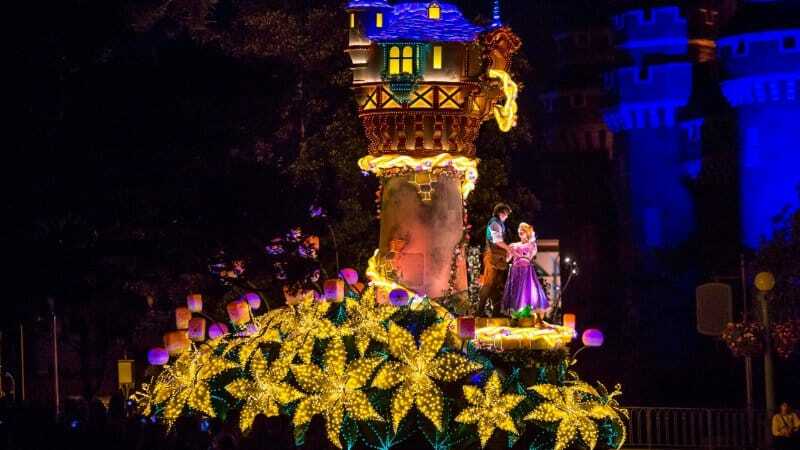 Tokyo Disney Resort’s must-see parade is Tokyo Disneyland Electrical Parade Dreamlights. They also offer a daytime parade and seasonal parade! 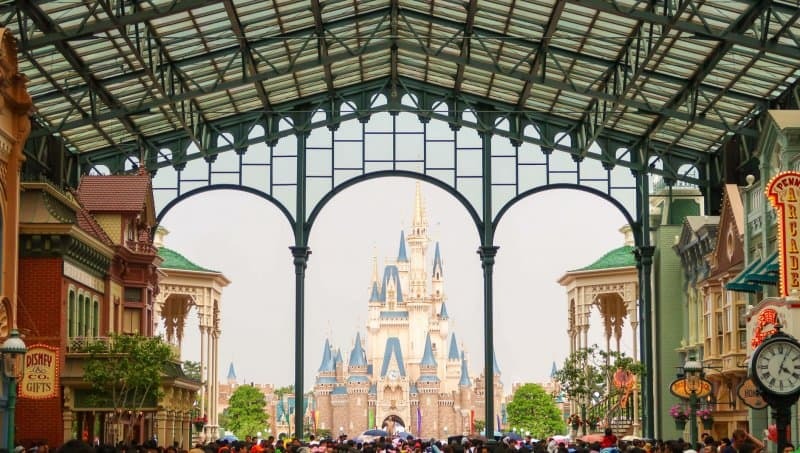 Read our full entertainment guide for Tokyo Disneyland for all the details. Villains World at Tokyo DisneySea. Tokyo Disneyland Electrical Parade Dreams Lights with Tangled. Photo by Duy Phan Photography. The Mediterranean Harbor has unique shows on the water daily. From their seasonal shows to Fantasmic!, you won’t want to miss them. Other shows (not on the water) include Big Band Beat (which is the best show at any Disney park), My Friend Duffy, and Out of Shadowland. 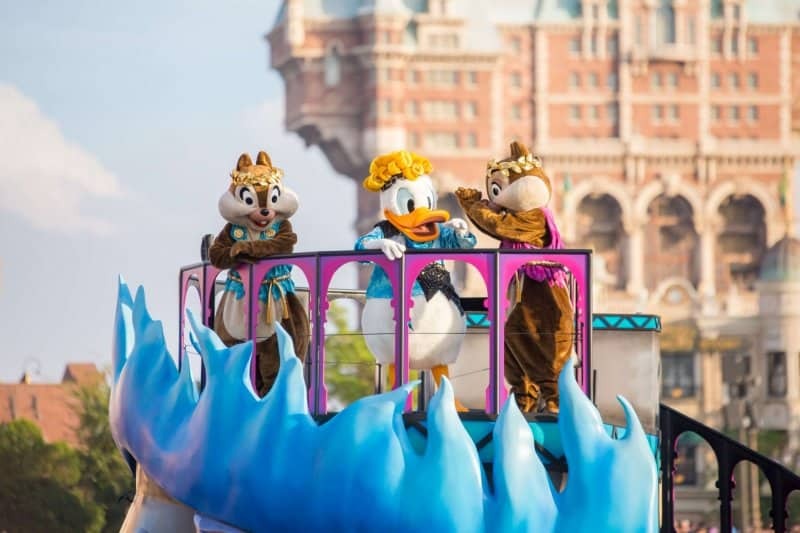 Read our full entertainment guide to Tokyo DisneySea for more details. The parks offer special seasonal events almost year-round, which includes limited-time merchandise, food, and entertainment. 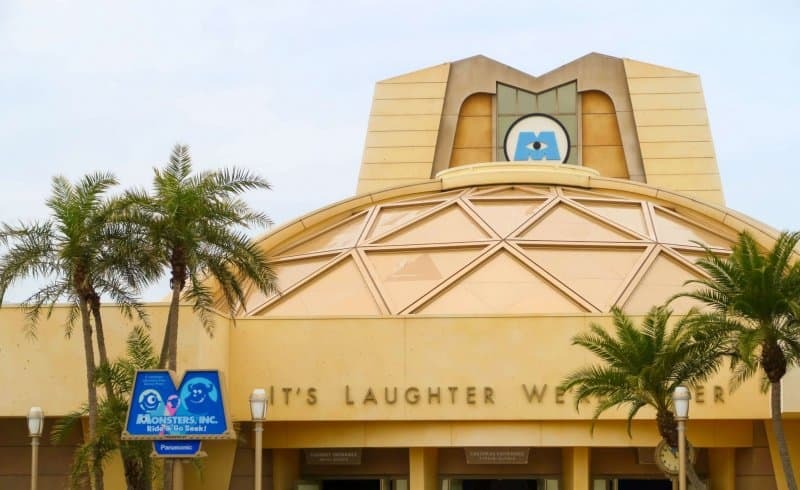 Some of these are unique to Tokyo Disney Resort. Green Alien Mochi Dumplings come in three flavours: Chocolate, Strawberry, and Custard! There is no shortage of adorable and delicious snacks for you to try. 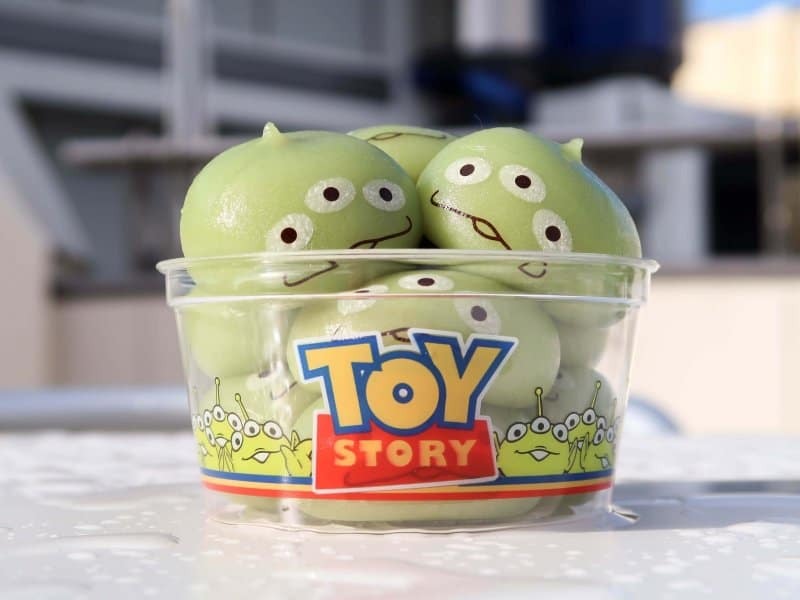 Some of these include the Green Alien mochi, steamed bun, and Mickey-shaped chicken nuggets! Read our Top 10 Snacks for more! Tokyo Disney Resort doesn’t mess around when it comes to their popcorn flavours. Tokyo Disneyland offers unique flavours such as Honey and Soy Sauce & Butter, while Tokyo DisneySea has Black Pepper and Milk Chocolate. There’s also limited time flavours and popcorn buckets! Read our Top 10 Flavours list to learn more. 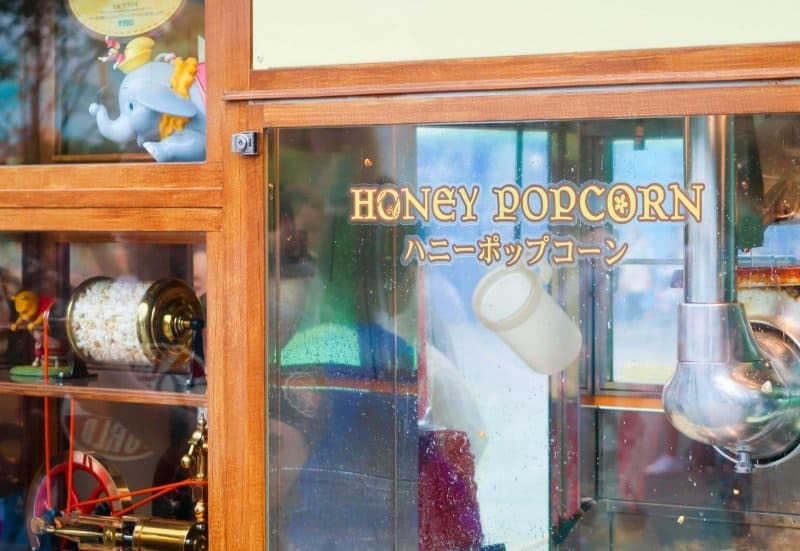 I recommend visiting the popcorn section of the official website that keeps an updated list of flavours and popcorn buckets (Tokyo Disneyland and Tokyo DisneySea). Use Google Translate. Camp Woodchuck has delicious chicken waffles! 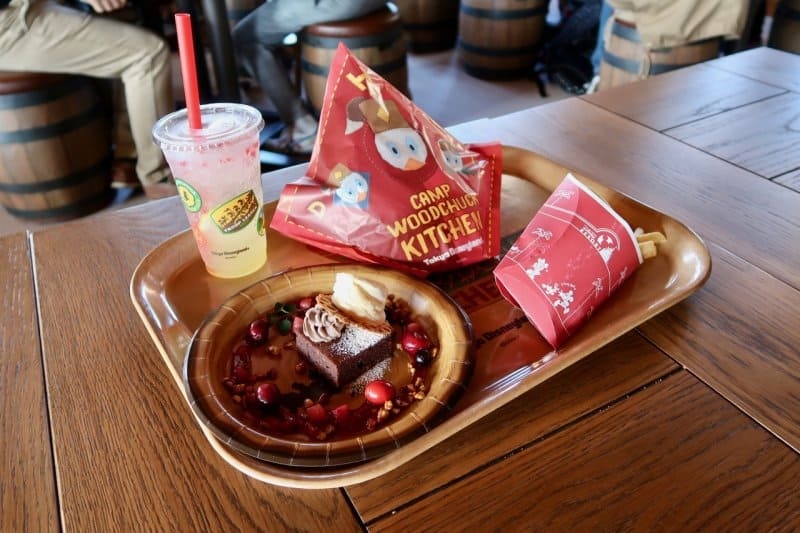 Both parks offer unique counter service restaurants such as Camp Woodchuck Kitchen and Queen of Hearts Banquet Hall at Tokyo Disneyland, followed by Sebastian’s Calypso Kitchen (Little Mermaid) and Casbah Food Court (Aladdin) at Tokyo DisneySea. There are food options for everyone, including chicken, burgers, fries, and pizza. But there are also a lot of items tailored to local tastes. 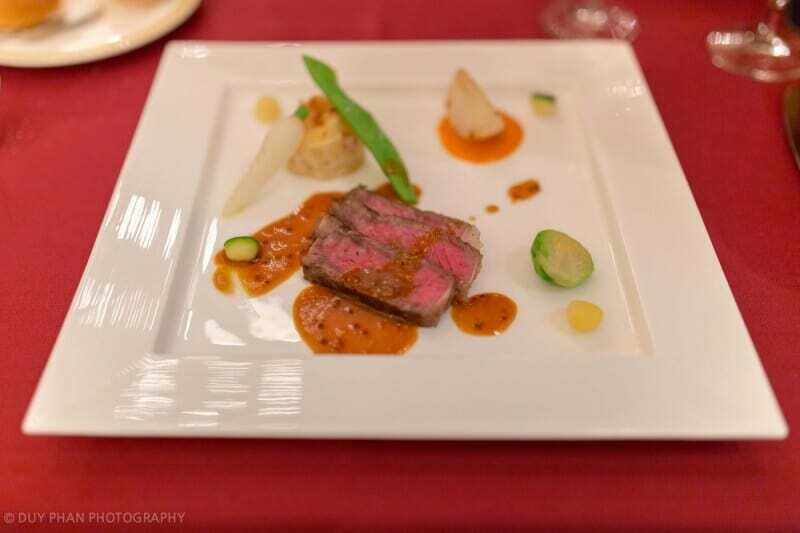 Read about our Top 10 Counter Service Restaurants at Tokyo Disney Resort and our list of restaurant reviews. Magellan’s food is both beautiful and delicious. Photo by Duy Phan Photography. Tokyo DisneySea has some of the best table service restaurants. These include Magellan’s and Ristorante Di Canaletto. Check out our full dining guide and Top Table Service Restaurants for more details. Gelatoni, Mickey, and Duffy at Tokyo DisneySea. Photo by Duy Phan Photography. 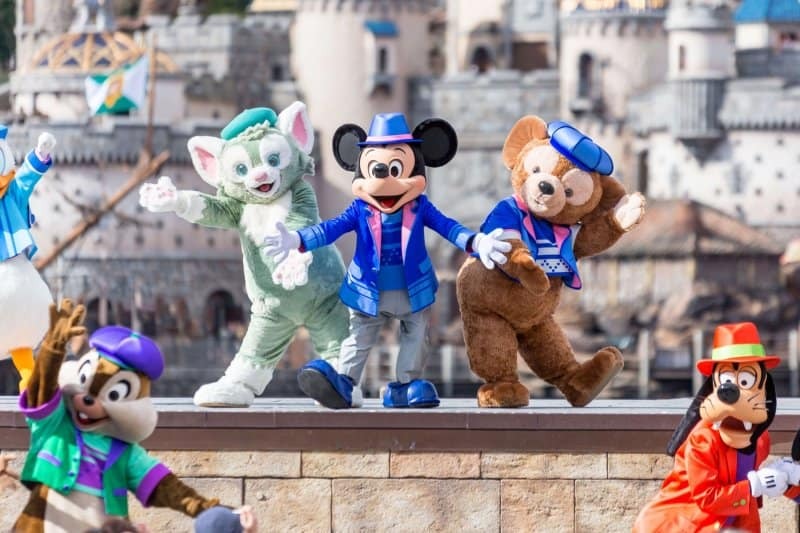 If you’re a fan of Duffy the Disney Bear, ShellieMay, Gelatoni, or StellaLou, then Cape Cod in Tokyo DisneySea is where you want to go. With never-ending merchandise, snacks, character greetings, and a lunch show, there’s no shortage of ways to get your Duffy fix. Tokyo Disney Resort offers an ever-changing array of merchandise to throw your money at. It changes so often, we have a list that keeps track of what’s available. There are seasonal items to correspond with what’s happening in the parks, as well as items that change monthly. Subscribe to our YouTube channel to learn about the newest items at the parks. You are able to find items like plushes, t-shirts, pins, nano blocks, stationary, snacks, smartphone cases, and much more. 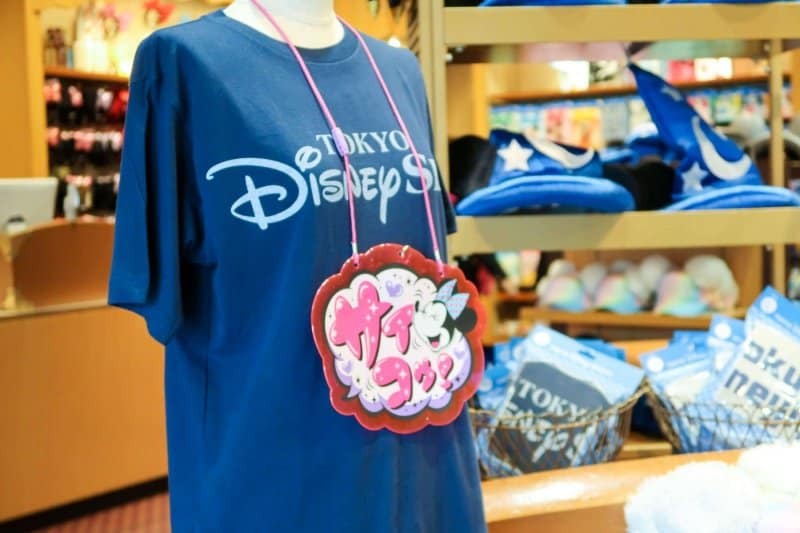 Characters are a large part of the merchandise, which means it’s sometimes hard to find specific items that say “Tokyo Disneyland” or “Tokyo DisneySea” on them. There are t-shirts, pins, and magnets that sometimes have the park names on them. Disney Parks are known for their cleanliness. 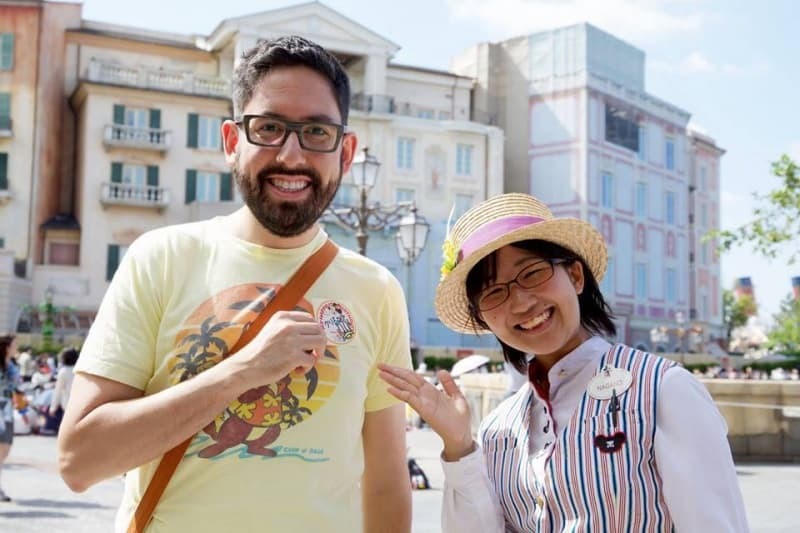 Tokyo Disney Resort takes this to the next level with an attention to detail that makes you want to eat off the parade route (I may have dusted off a pizza roll or two that I dropped on the ground in my time). You’ll notice that guests sit for most parades and shows (nighttime fireworks and castle projection shows are the exception). This makes it easier for everyone to enjoy the show. Cast Members will inform you to sit and to remove large hats. There won’t be any children on shoulders blocking your view. You are welcome to use a plastic sheet (known as a leisure sheet) to sit on the clean ground. The Japanese are known for their excellent customer service and this translates to the Cast Members at Tokyo Disney Resort. They’ll go above and beyond to ensure that you have a pleasant experience. However, not all Cast Members know English, so it’s best to learn a few key phrases and words in Japanese before you go. 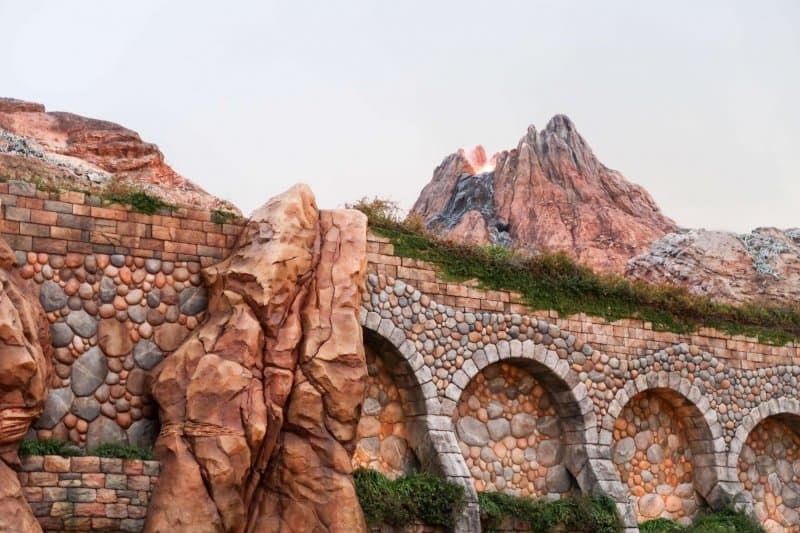 If you only have one day to spend at Tokyo Disney Resort, then spend it at Tokyo DisneySea. Not only is the park unique, but it’s often referred to as the best Disney park in the world. While Tokyo Disneyland has a lot of similarities to the Magic Kingdom in Walt Disney World and the original Disneyland in California, there’s enough that’s unique and different in the park to make it worth the visit. If the list above didn’t convince you, then I’m not sure what will. If anyone happens by a Daiso in Tokyo before heading to TDR, they frequently sell folding seat cushions just for this purpose! I regret not stocking up on them when I was over there, to use over here!